Fresh ingredients, reasonably priced, friendly staff. 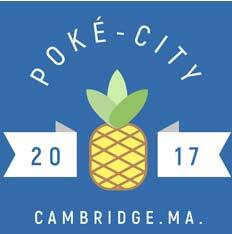 Great poke, the best near Harvard ! The portions of fish and veggies are generous, and the staff is great! I love this place, the food is always very fresh and clean, the staff is friendly, and portion sizes are always generous. Really tasty poke! Fresh fish and refreshingly traditional ingredients. I really appreciate their effort and quality! The ahi tuna bowl was delicious- including mango that is actually ripe and a yummy ginger sauce. Great seaweed salad, bonito flakes, and fuikake also set this place apart.